Metal-made.com is the online presence representing the work of W.A. 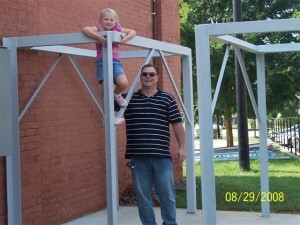 Graham, a professional metalworker, welder and fabricator located in Charlotte, NC. On my website you can not only learn more about the services I provide, but also purchase the products available for sale. I am a metalworker and welder. My business includes both a wide variety of professional metalwork services and products geared towards woodworkers, woodturners, and artists alike. 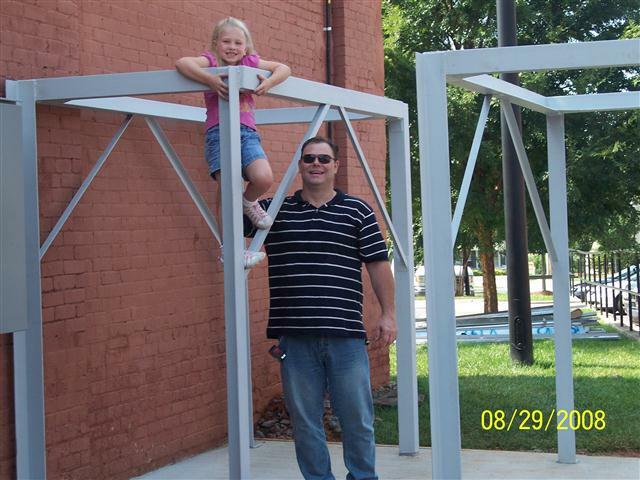 The services I offer include … welding, fabrication, and design. The products I offer have been growing in the past year or so as I began to work with a friend on specialized equipment for woodworking and woodturning. The items I sell for these trades are simple, yet highly effective. I’m also open to new ideas for products and can custom make virtually anything you desire.